Food & Wine Magazine has recognized Matt’s Napa Valley Cabernet Sauvignon as a “Top Value in Napa”. 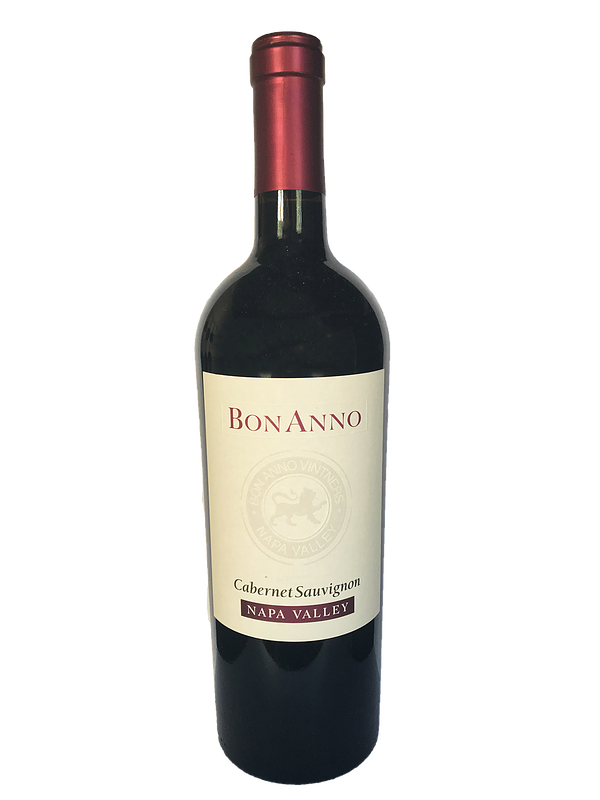 With a background in the wine wholesale business in Chicago and then a move to work several harvests in Napa, Matt is the third generation of the Bonanno family to work in the wine business and has realized his dream to produce wines from the Napa Valley that are fruit driven and represent great value. Tenzing has been working with Matt on his successful separate project called Matthew Fritz, a partnership between Matt and Fritz Stuhlmuller with the mission of consistently delivering premium wines from top-notch appellations at outstanding prices. 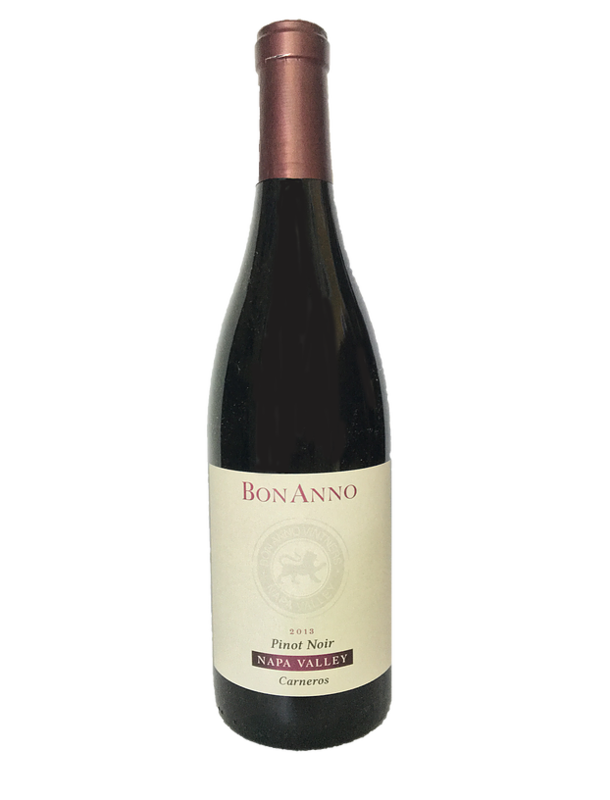 BonAnno wines will be available wholesale. Please login to SevenFifty to view current inventory and pricing.